Beautiful Bent Tree home. Smart home technology, smart Samsung Refrigerator with screen, smart door locks, smart lights, video cameras, and smart thermostat. All lighting has been converted to LED. 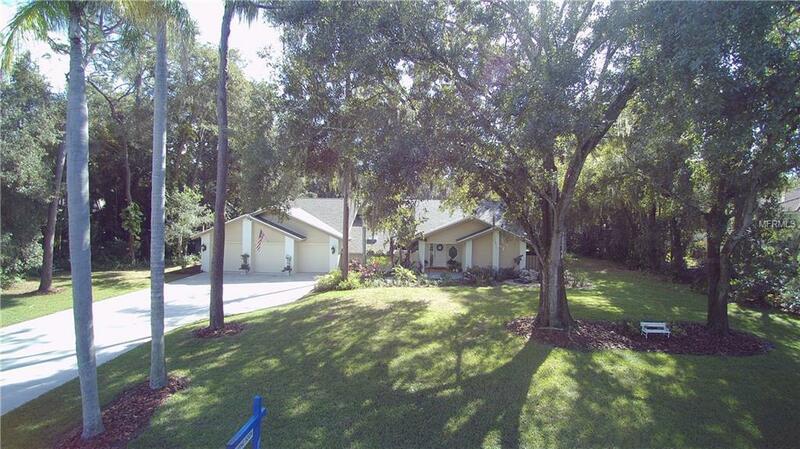 This spacious 4 bedroom 3 full bathroom 3 car garage with pool home sits on an over sized home site on a quiet street. New wood look tile flooring in formal Dining Room, brand new carpet on first level. freshly painted, roof is only two years old. 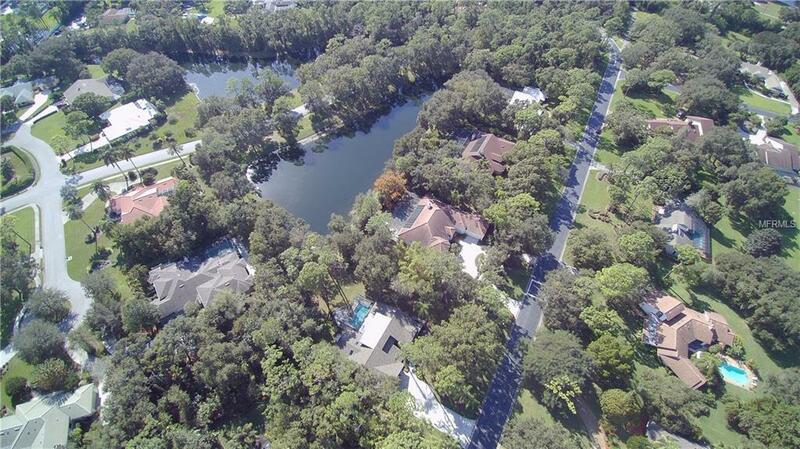 Gorgeous pool has just been resurfaced is overlooking a picturesque lake, surrounded by mature trees. This is in one the premier neighborhoods in Sarasota area. 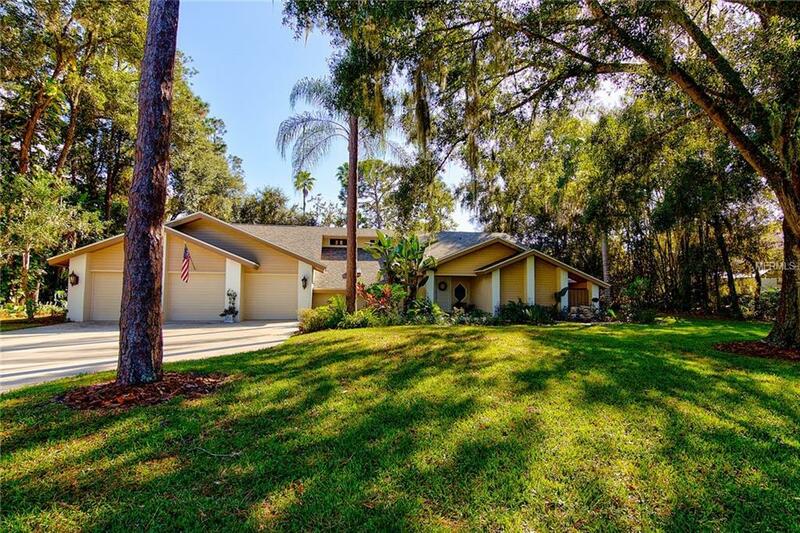 A serene setting, yet close to I-75, great schools, shopping and more! convenient to Bent Tree golf course and others ! 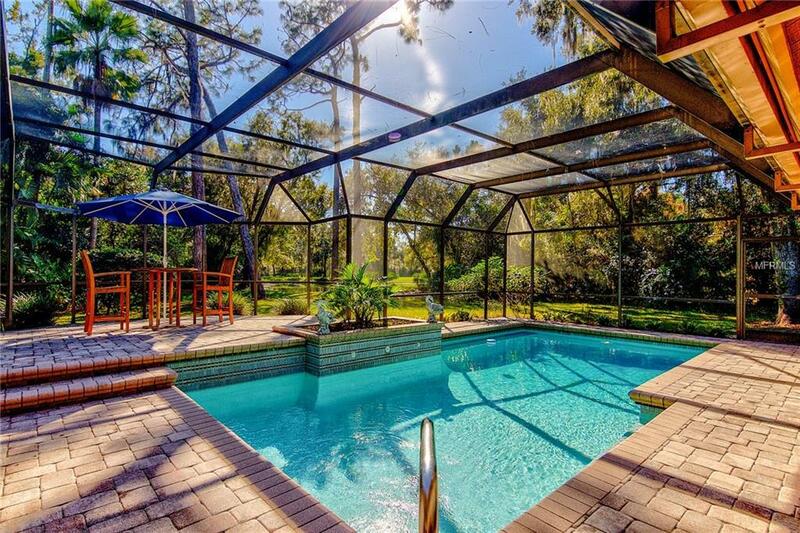 !Check out the 3-D Virtual Tour on this home. You can view it as if you are actually there. Also see the floor plan and see how the rooms relate to each other.